The summer is still not over. 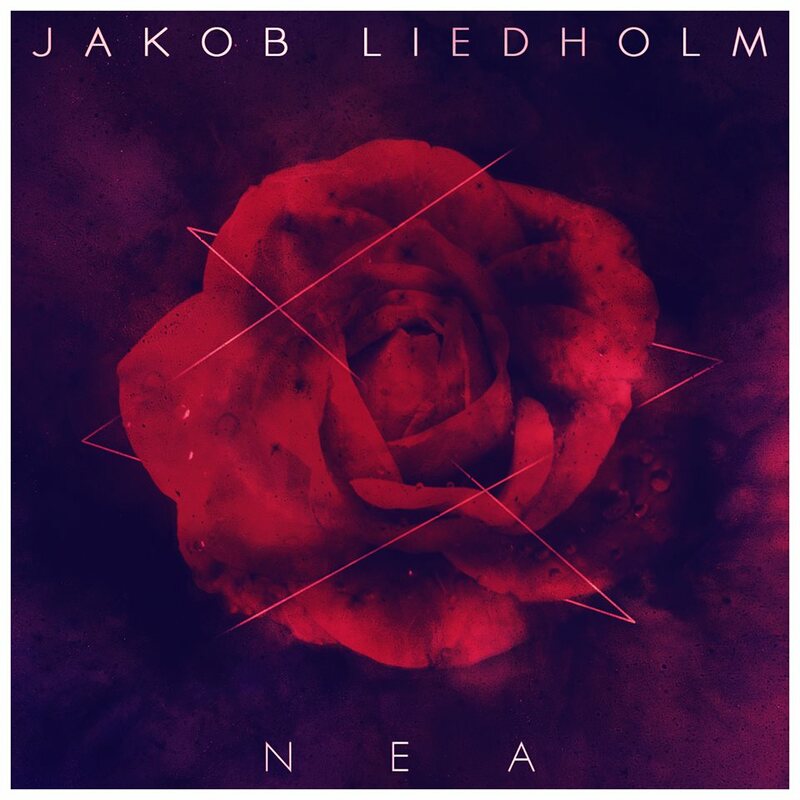 At lest, that´s the conclusion after seeing the visuals for “NEA”, the latest crossover single from Swedish producer Jakob Liedholm, released via Epic Records. The record has an unmistakable EDM sound, and it´s a sound that’s quite mainstream, but this track with a sick rhythm and powerful bass, it´s perfect for setting any party alight, while the summer give us its last moments. The visuals take us into a refreshing party in a pool with all elements to enjoy, good company and obviously the good sounds of “NEA”, a single defined by the artist as “house-progressive”. The 18-years-old producer has previously remixed Gotye´s song “Somebody Used to Known” , and released his first EP in 2013, with his first single “Swede Love”. He recognizes the influence of other popular DJs such as Avicci, who Leidholm will share the stage with, at Tomorrowland, Creamfields in front of 45, 000 people revelling to a healthy dose of house music. 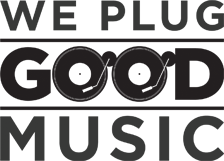 Below the line, you can watch and enjoy “NEA” from Jakob Liedholm.